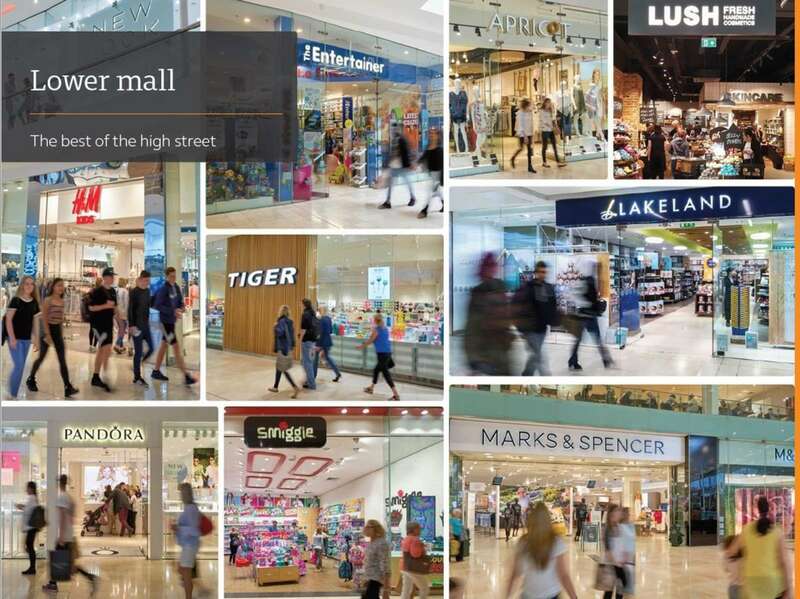 intu is the UK’s leading owner, manager and developer of prime regional shopping centres. They are passionate about creating uniquely compelling experiences, in centre and online, that attract customers, delivering enhanced footfall, dwell time and loyalty. 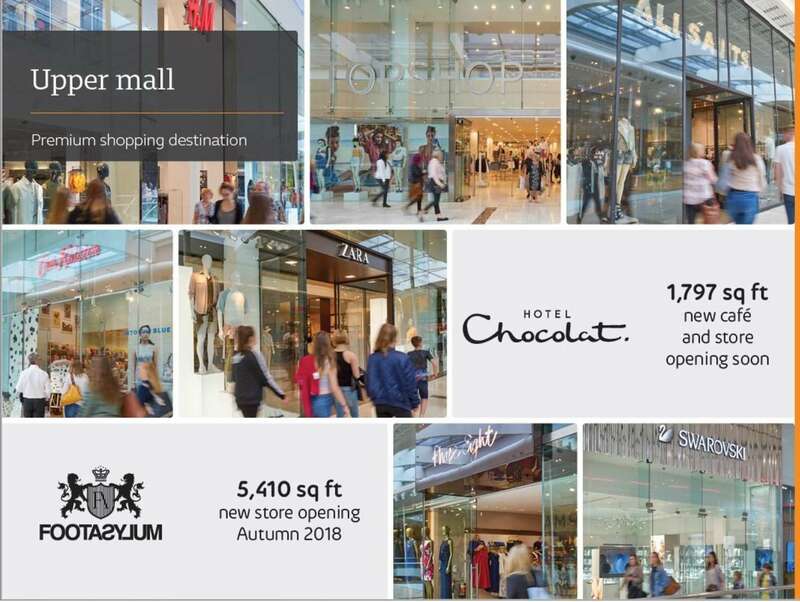 They are at the forefront of experience-based destination shopping, offering customers access to top UK and international retailers as well the very best in dining and leisure to attract customers more often, for longer. With the whole business centred around their customer, they bring together their scale, experience, insight and expertise to create compelling experiences, in centre and online, which deliver real results for their retailers, caterers and leisure operators. At intu Derby, they have over 200 stores including; M&S, Next, Debenhams, Topshop, River Island, New Look and many, many more. They have excellent leisure facilities including Hollywood Bowl, Paradise Island Adventure Golf, Showcase Cinema de Lux, Derby Theatre as well as numerous top-name restaurants such as Carluccio's, Nando's, TGI Friday's, Zizzi, MEXIco, Pizza Express, YO! Sushi and more. With over 3,600 car parking spaces you will find parking easy here at intu Derby. There’s ample parent and child spaces, lots of disabled bays and even electric car charging spaces too. Transport:Located in the heart of Derby with great transport links, finding intu Derby is easy. Parking for 3,600 cars as well as disabled and family spaces available. If you're coming by bus, the bus station is adjacent to the centre. By train, the nearest station is Derby and from here it's a leisurely 10 minute walk to the centre.